Maybe it’s more of a trend in order to appear sophisticated and less of a need when the waiter asks you at a restaurant what you would like to have a drink alongside your meal and you hear yourself proudly asking for a diet version of Coca-Cola. Or maybe you are on a flight to Karachi and the air hostess asks you the same and you find yourself getting offended when she tells you they’ve run out of diet 7up so ‘would you like to have water instead, Sir?’ she asks you and you go like ‘Nai, aisa karen bas normal 7up hi deden. Chilled. Ice zyada, acha?’ and even for a second the lady gets bewildered. Does switching to diet beverages really affect our entire weight loss game? Is it really worth the ‘sacrifice’ because for all we know, they do taste kinda funny and at times even more sugary than the normal version, so what really is the truth here? People who have been consuming diet beverages over a span of time, most of them have reported to have gain weight and a few leading to downright obesity instead of having the contrary effect. 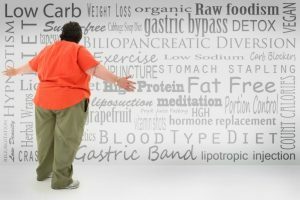 In so many cases, a lot of individuals have also reported for many other health problems arising due to this habit being practiced, including the type two diabetes. 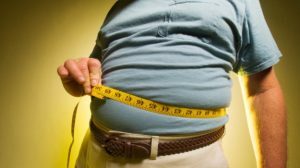 Taking a closer look at the weight gain aspect, studies conducted in the United States regarding the effects of chronic consumption of diet soda tell us how a majority of individuals with this habit complain of having a muffin top and belly fat that is just very tricky to manage and cut down at. This is mainly seen because artificial sweeteners with no real nutrition alter a body’s natural system of dealing with sugars and regulating the sugar levels in the blood. Zero calories, meaning no harm included? A lot of people are very much accepting of the notion that diet soda has minimal to no calories as well as absolutely no sugars. This leads them into believing that consumption of diet beverages are basically leaving no effects on your body, being completely harm-free, however, this is not the case because these drinks are highly acidic in nature. 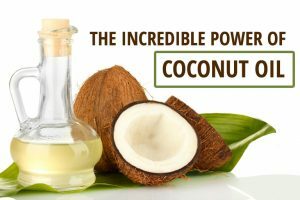 Therefore, just imagine the damage it can do to your digestive track when taken in high amounts over long periods of time thinking that no damage is being done. Excess of anything is bad. If you are looking for alternatives to sugary drinks or sugary foods in general, avoid going for cheap options available over the counter such as artificial sweeteners and diet beverages. Because these are fine when taken in moderation but in reality, they aren’t of any help with losing weight so you can always save carbonated fizzy drinks for your cheat day and take fruit juices and vitamin water on regular days. Opt for brown sugar and replace the white sugar in your kitchen with it permanently because that would be a great favor you would be doing to yourself in terms of health and fitness.